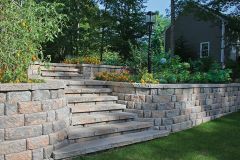 The Harington 3-pc retaining wall system evokes the texture and look of natural stone, making a striking architectural statement. 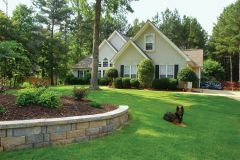 The hand-hewn facing creates a stone-like appearance while the rear lip eliminates setback and alignment issues to speed construction. 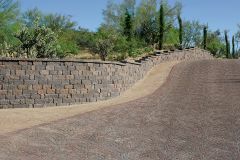 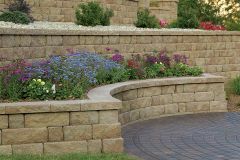 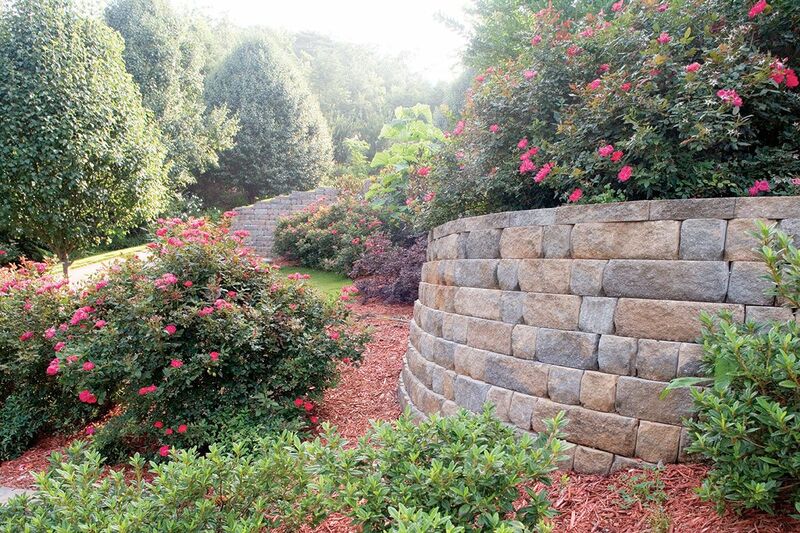 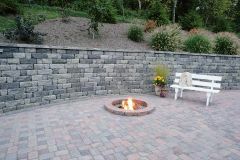 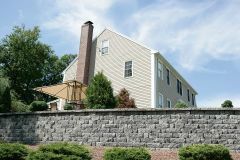 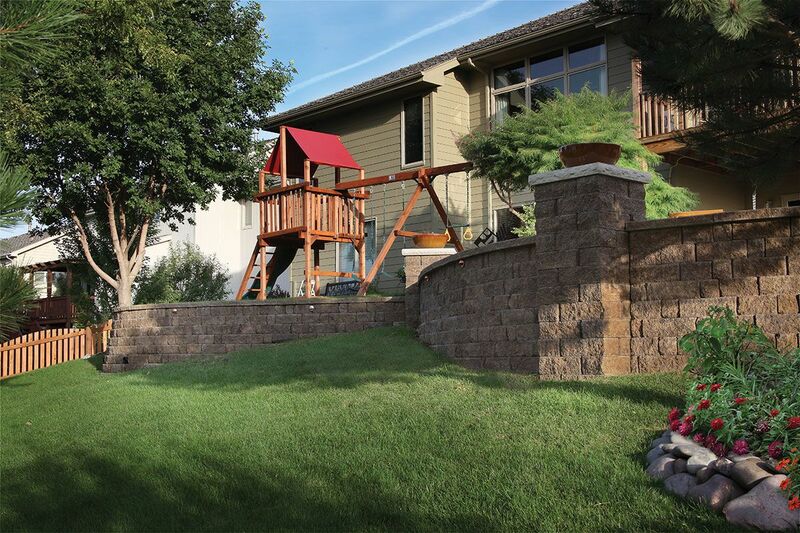 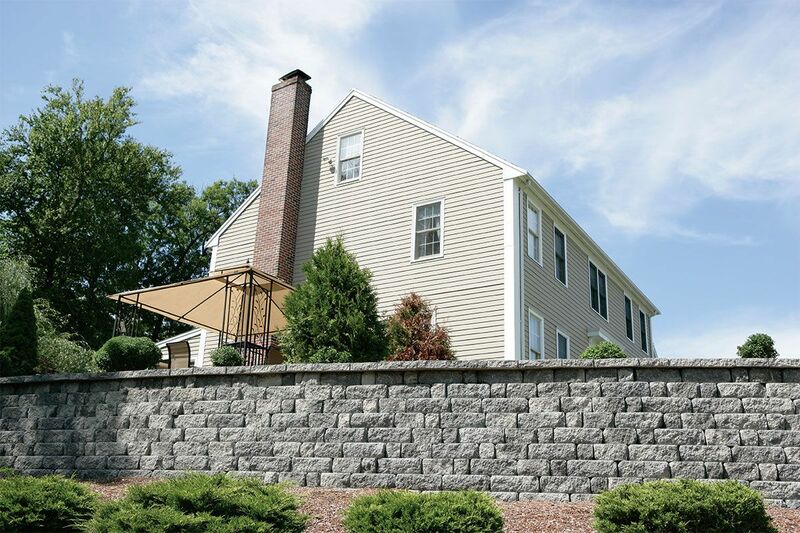 These retaining wall units are a reliable, easy-to-install alternative to natural stone walls.